Good office design and layout must first be practical. An efficient space lends itself to maximum productivity. 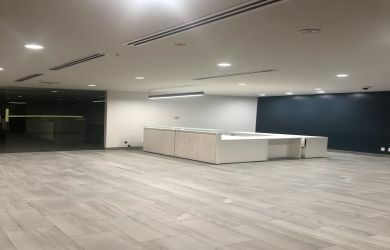 When your office renovation contractor can successfully merge practicality with beauty, it results in contemporary office interiors that inspire. 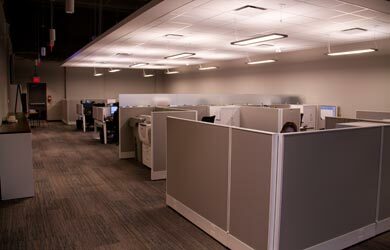 When you’re considering the renovation of office space, EDM Interiors will provide you with creative solutions and maximum efficiency to minimize your office renovation costs. 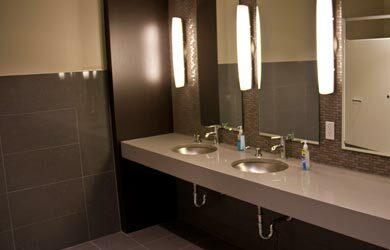 We’ll complete your office renovation on time and within budget. 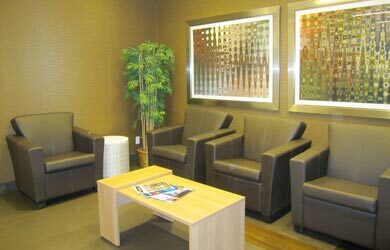 Impressive waiting rooms can be part of your great office design. 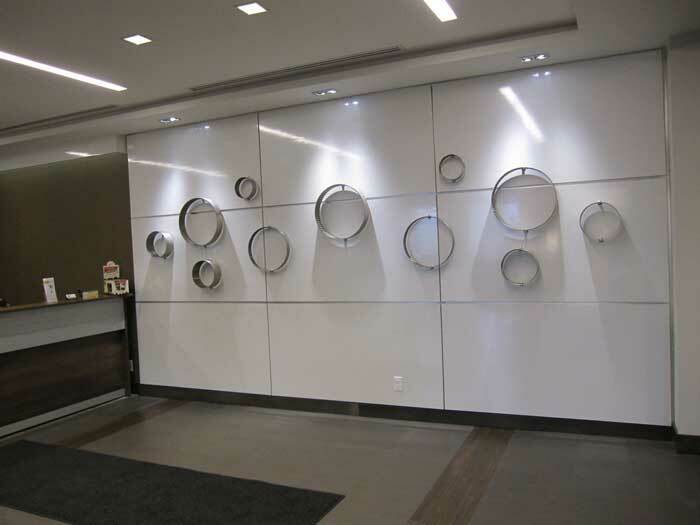 A well designed front desk and feature wall make a great first impression. Innovative open concept office design and layout. 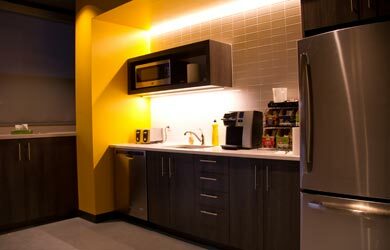 All Calgary office renovations should include a great kitchen/staff room. 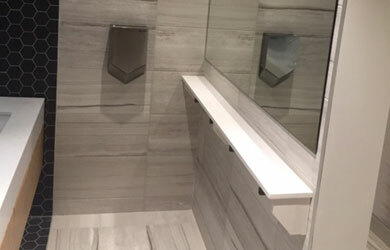 Bathroom renovations that are a cut above the ordinary. 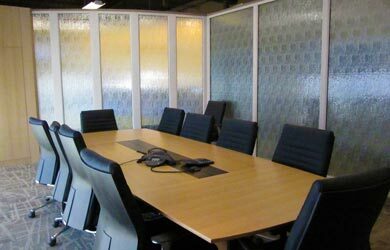 Great board rooms are at the heart of great contemporary office interiors. 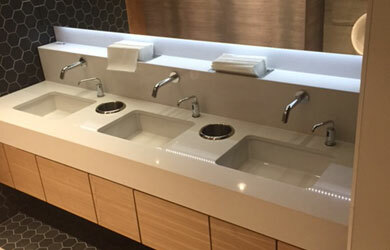 A great bathroom completes your office design. 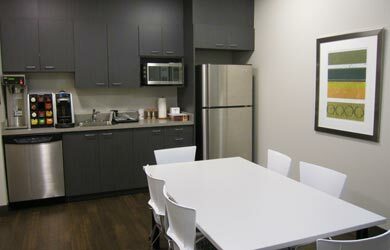 Employee workspaces that just work. 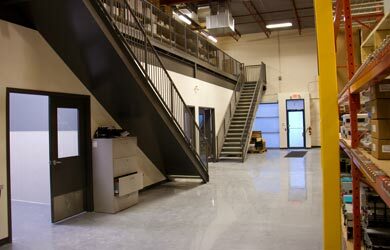 Durable warehouse renovations that are both practical and impressive. Office design to freshen up in style. 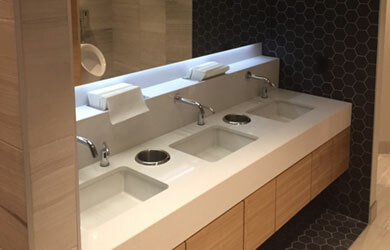 Office showers to promote daily fitness activities. Enjoy your morning coffee in great office design! 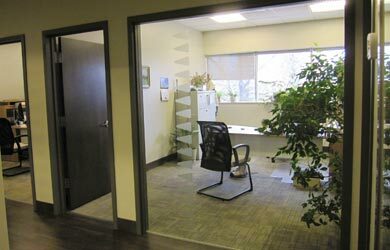 Contact us for Calgary Office Interiors that will get you noticed!